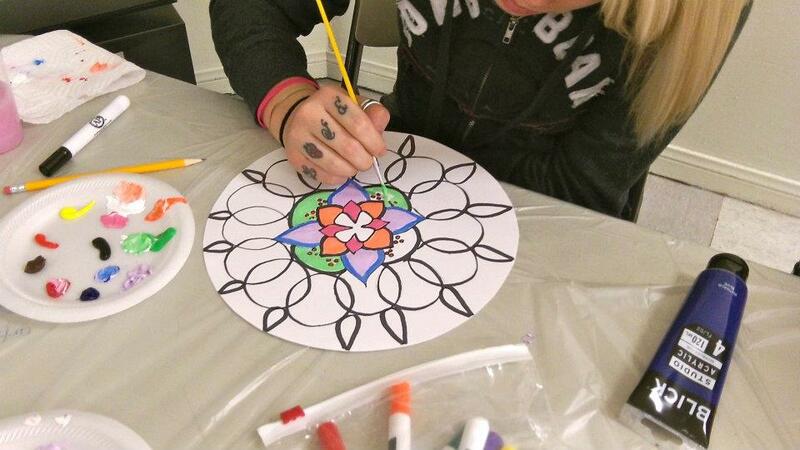 I am a certified therapeutic art facilitator through Art and Creativity for Healing. Before I was diagnosed with cancer, I ran my own non profit, Dandelion Wishes, Inc. where I shared this therapeutic method in prisons, juvenile detention centers, rehab centers and globally. I believe in the power and healing process of art that effects change in how we deal and settle with catastrophic events in our lives. Whether it is a death, illness, stress, loss, domestic violence, or any other emotional or physical setback. I have seen first hand the healing energy the art process affords to everyone who participates in this process. Now with a cancer diagnosis, I have written new curriculum to help the metastatic breast cancer community process their new norm of living. I am looking to facilitate these workshops through breast cancer support groups. If you are interested in having me put on a workshop for your group. Please contact me using the form at the bottom of the page. Max Group Size is 8. 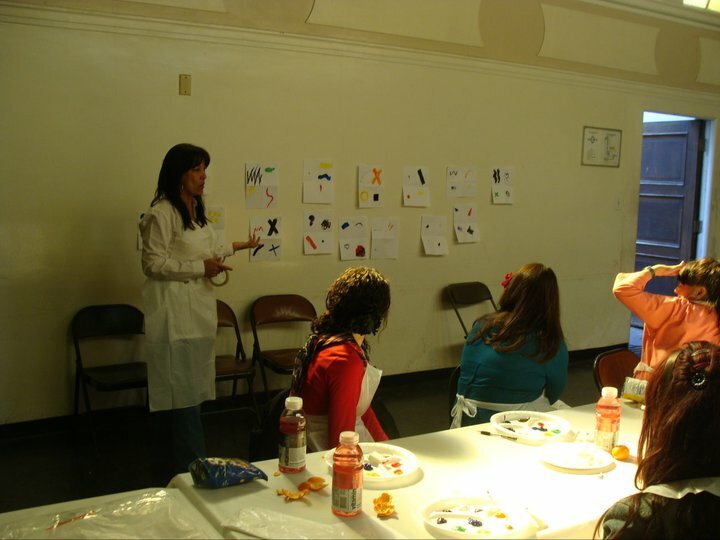 Workshops last between 2.5 – 3 hours and participants will create and process through 2-4 art experiences. All supplies are included in the price of $45.00* per person. Here is a sample of the work I have done….this is an old promotional video for my non profit work, but it shares the power of the art process. Contact me….I would love to create an experience for your small group. If you would like to donate and provide a scholarship for a woman who might not otherwise be able to attend a therapeutic art workshop, you may do so here. All donations are tax deductible and you will be provided a receipt for your records.